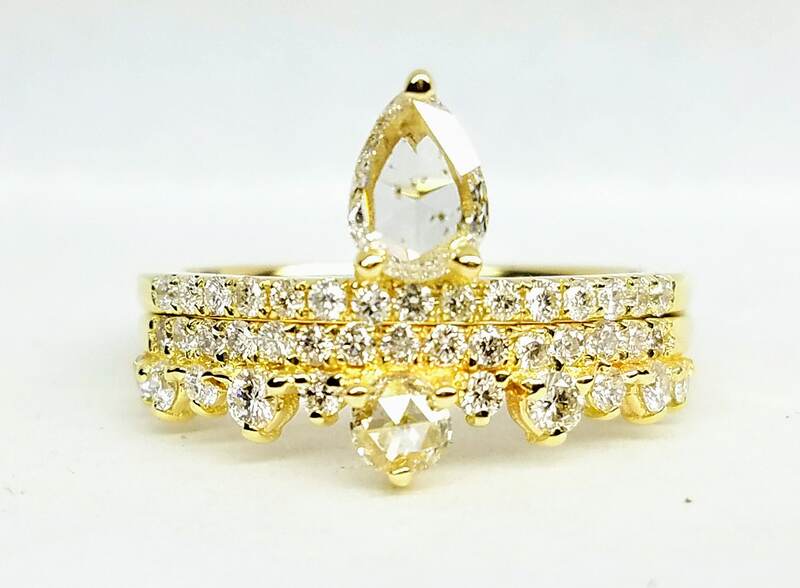 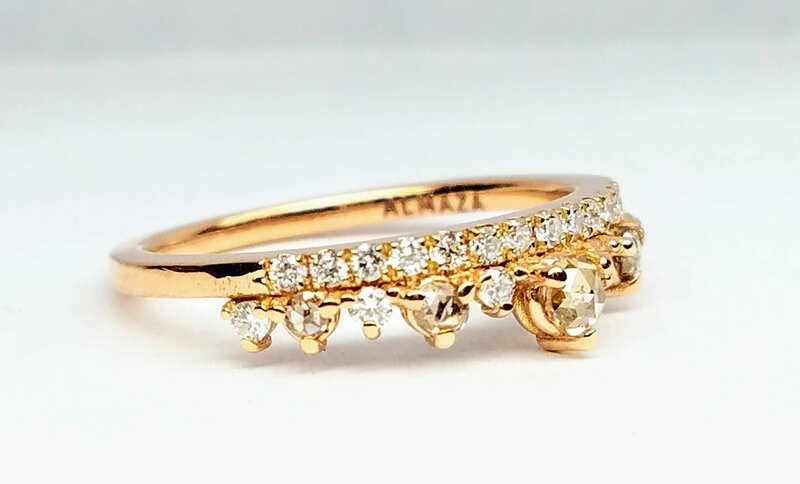 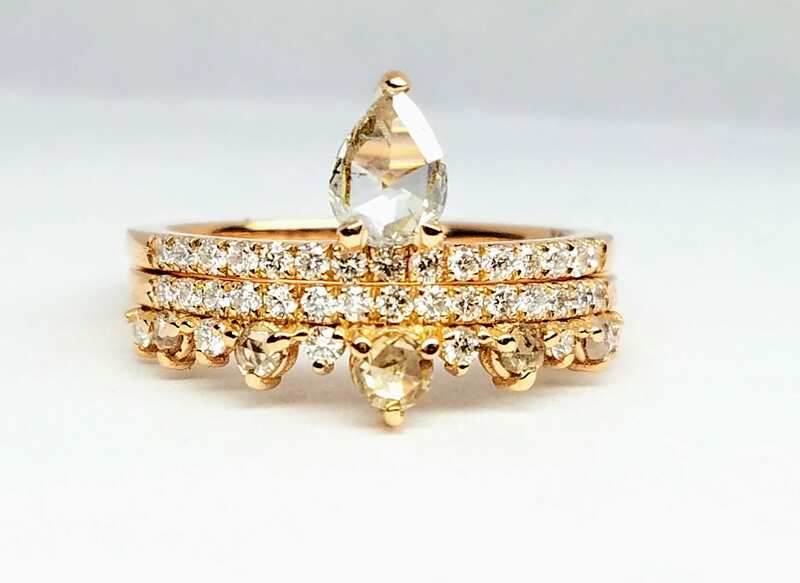 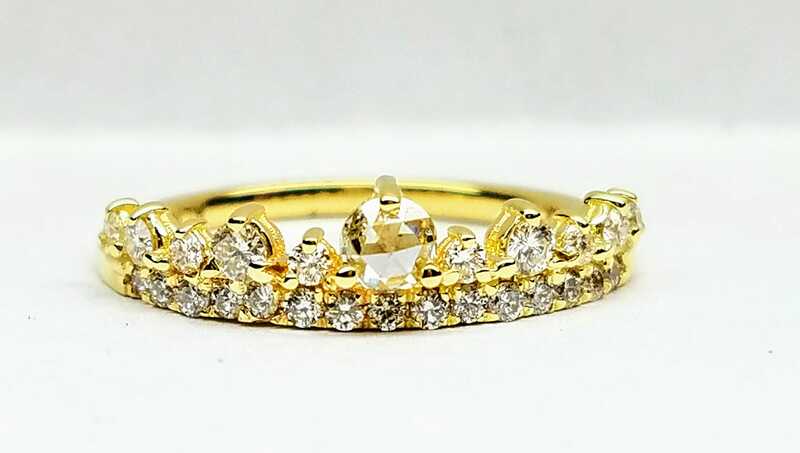 An vintage-inspired crown ring made with real brilliant diamond and solid gold of your choice. 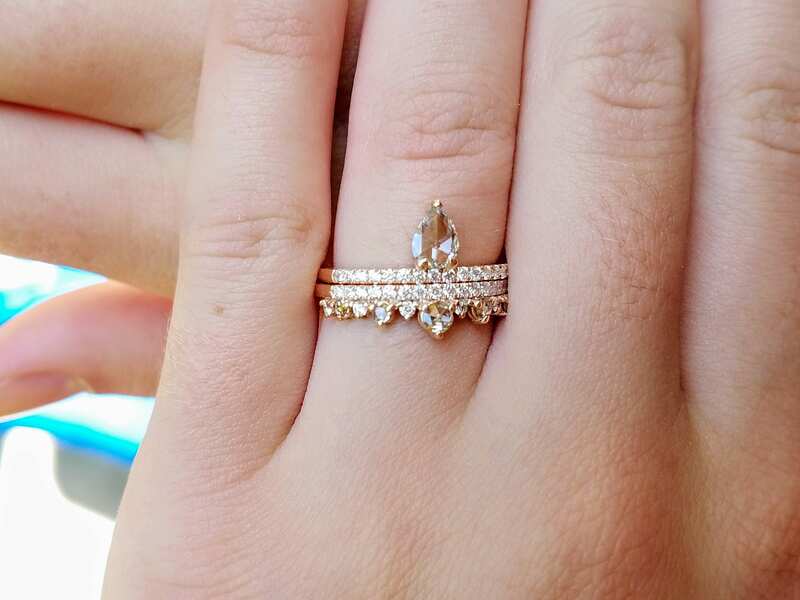 Beautiful as a wedding band, promise ring, or for everyday wear. 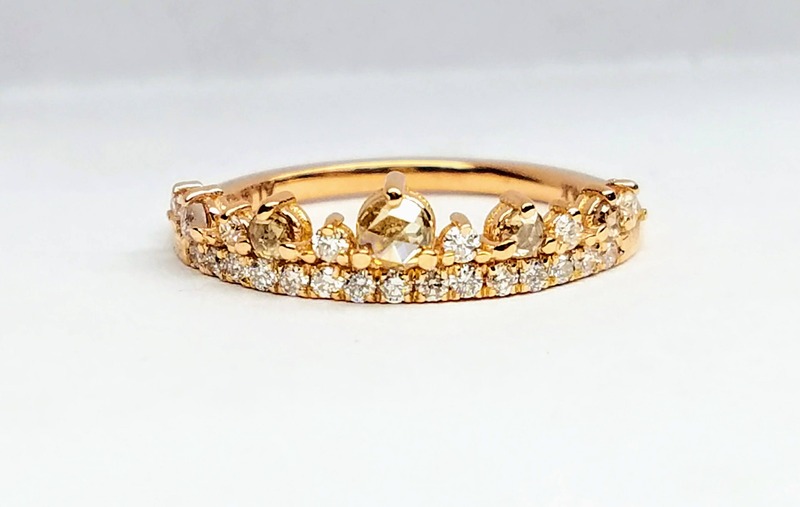 Available in 14K yellow gold, white gold, and rose gold. 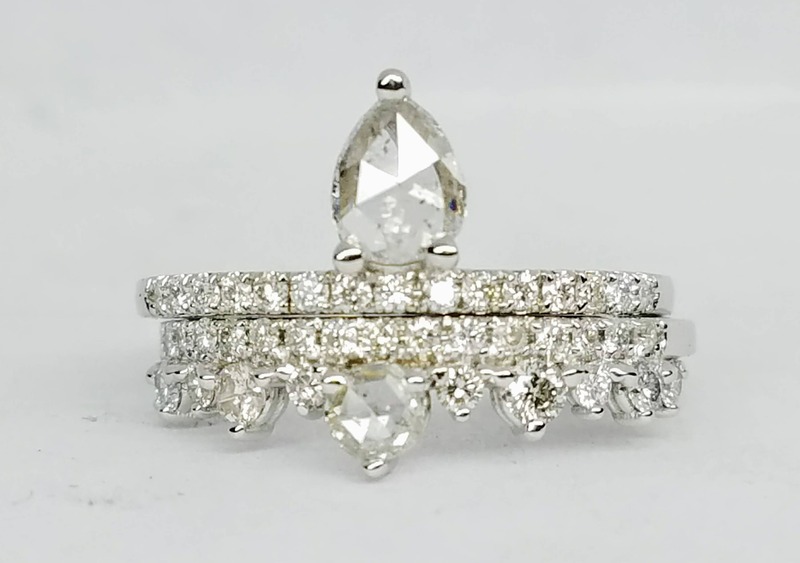 Please select from the drop down menu. 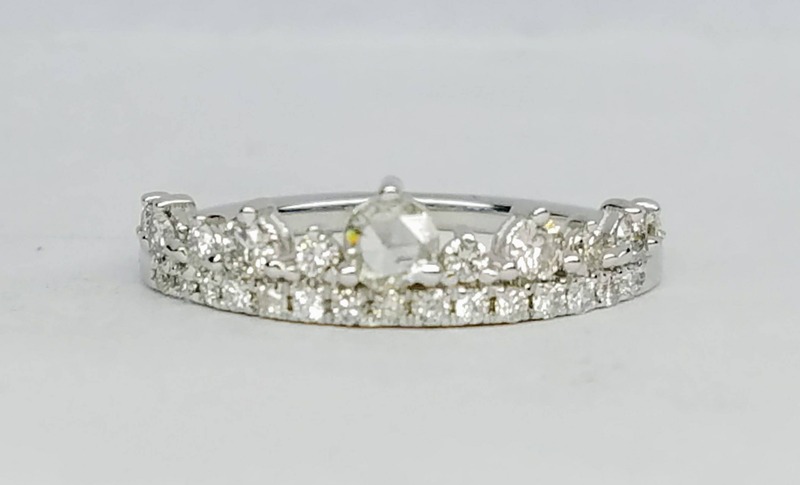 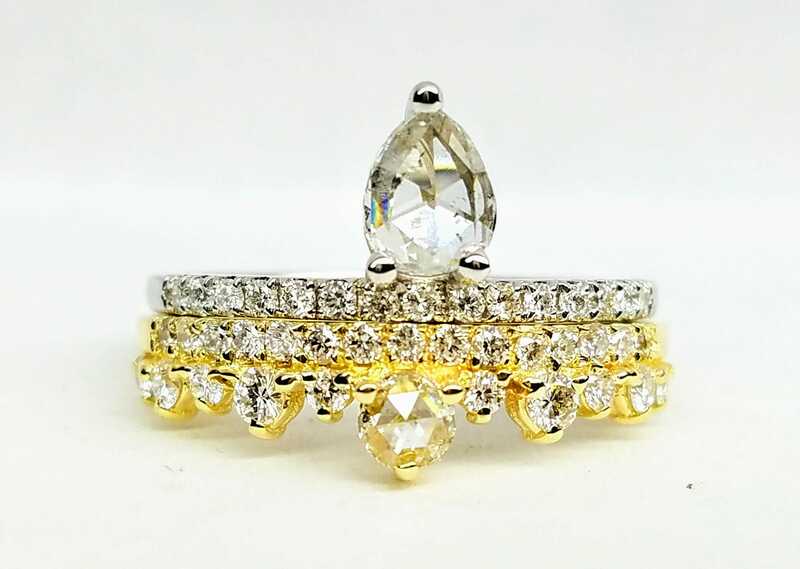 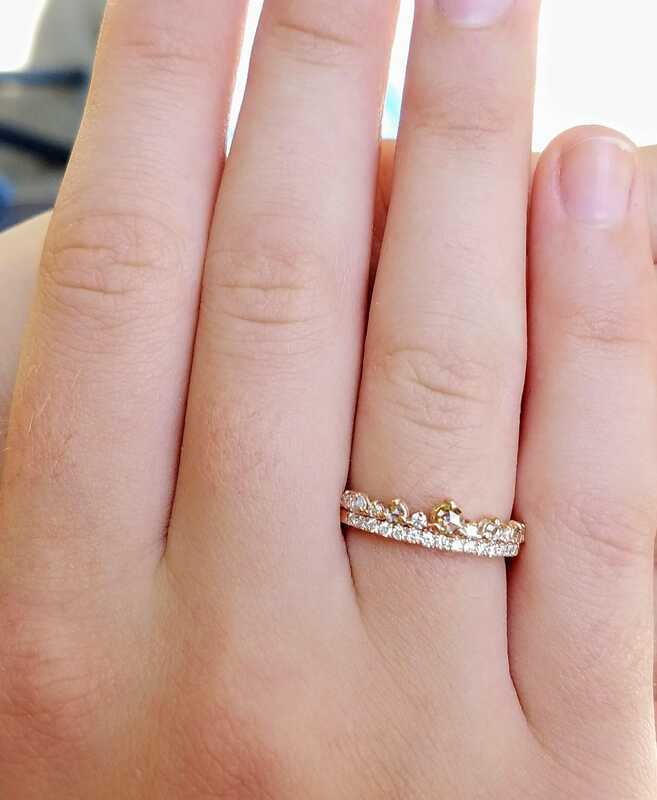 This listing sells the WEDDING BAND in the first four pictures only - other ring(s) shown in the pictures are for reference only and need to be purchased separately from our store.